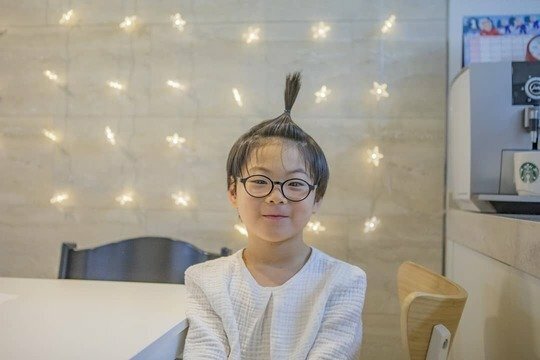 In the pictures, Daehan, Minguk, and Manse have a mini ponytail, known as “apple hair” in Korea. The triplets’ mother, judge Jeong Seungyeon, currently undergoing training in Paris, France. SongIl Kuk and the triplets are staying with her in Paris. Previous article‘Left-Handed Wife’ Press Conference: Premiere Tonight!